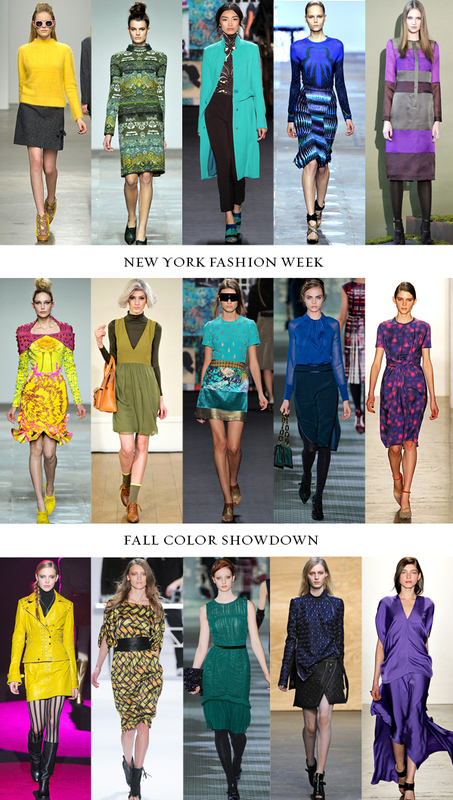 Whew, I had a blast compiling the latest runway fashion by color coming on the scene for Fall 2012 from New York Fashion Week. Color is alive and well, I can't believe how much there is for fall, lots of different and fun things going on. Do you have any favorite runway standouts? That Pantone Guide is really cool, thanks for the heads up Juliette! Love all of the colour, I'm really looking forward to it! They all look so good! I love the last purple dress best! Wish my body could wear these clothes. Love the colour. I am love with the purple dresses. Guess I need to bring out the sewing machine and start whipping a dress up. The colors and patterns are amazing! Great collection.